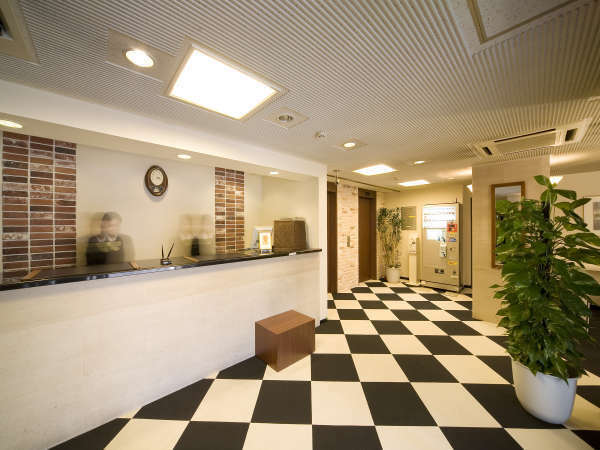 Hotel Wing International Kourakuen is conveniently located in the heart of Tokyo, within 5 minutes walking distance from Suidoubashi, Kourakuen, Kasuga and Hongo Sancho-me stations. 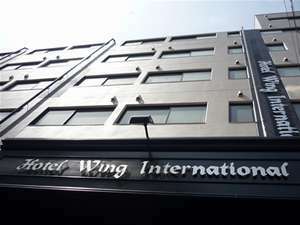 It is also close to the Tokyo Dome, center of baseball and entertainment. 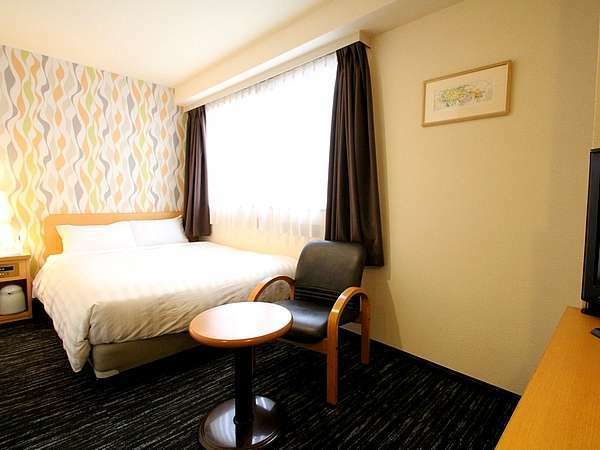 6 minutes walk from JR Suidobashi station. 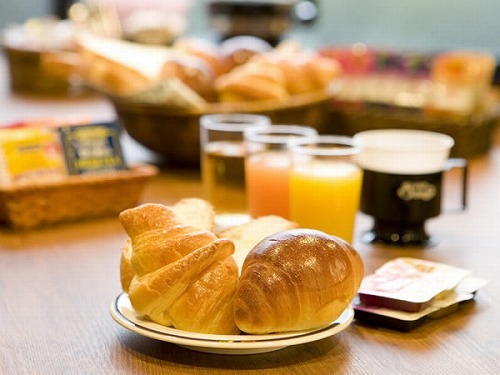 6 minutes walk from Korakuen Subway station.